Have a getaway that’s in the Bagan, Myanmar, but also in the tropics. Visit a resort that’s so far from the usual, that it constantly wins awards for how unique it is. We collected different rooms types for different purposes, it’s you call where you want to choose to stay. 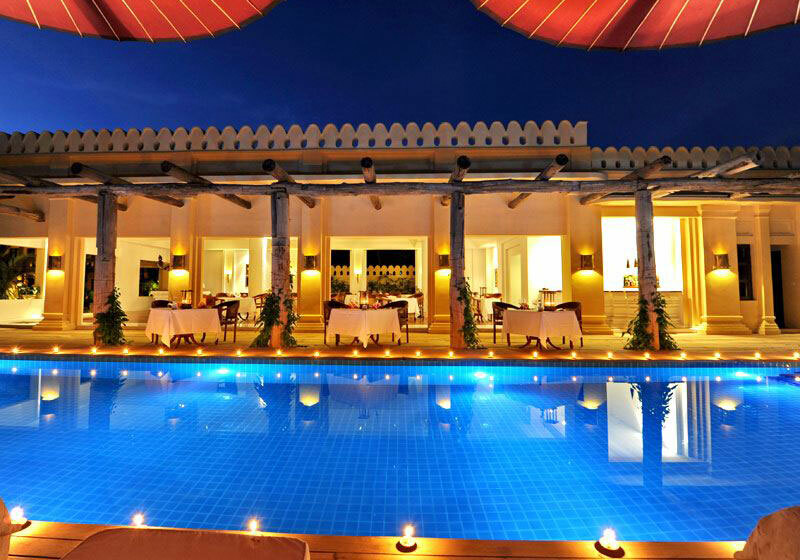 Short Description: Areindmar Hotel is nestled among the temples of New Bagan, just south of the city walls of the ancient capital. Featuring 50 deluxe rooms around a large, leafy central courtyard, Areindmar is designed for travellers looking for an oasis of green to after exploring the wonders of this historic area.